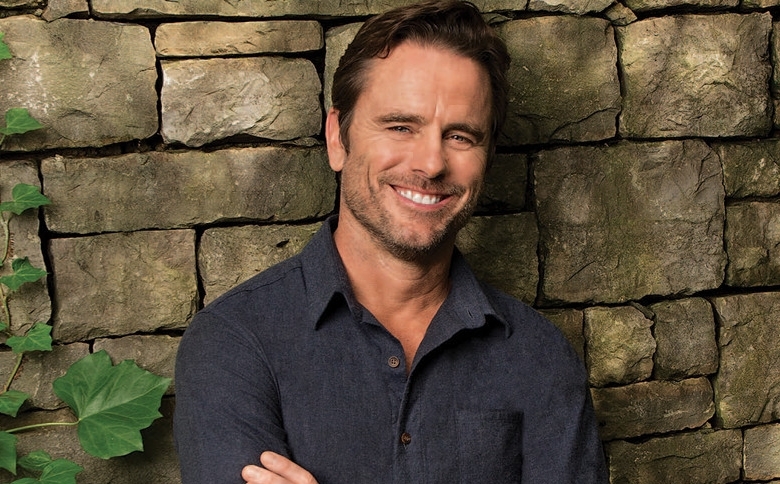 Airing on June 7th, the CMT Music awards have announced their host for 2017 and it’s none other than Charles Esten! This will be Esten’s first time as an emcee at an award show but its not like the charming gent is any stranger to entertaining. ‘I’m thrilled and honored to get to host this great event,’ Charles, said in a statement regarding the announcement. But that’s not all the news coming from the CMT Music Awards desk, they’ve also announced their first wave of performers and boy is it quite the line up already. Luke Bryan, Miranda Lambert, Blake Shelton, Thomas Rhett and Brett Eldredge are all slated to perform, with more artists to be announced soon! We’re definitely excited and cant wait for the CMT Music Awards and have high hopes for Esten!